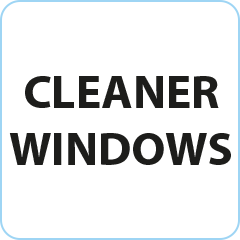 Cleaner Windows are the local window cleaner to use in the Helmsley, Boroughbridge, Easingwold, Pocklington and Market Weighton areas. Providing professional, high quality window cleaning services for both residential and commercial properties Dave is happy to provide a free quotation for any size job and will endeavour to meet all your requirements. Dave can also provide gutter and fascia cleaning, as well as solar panel cleaning to make sure the outside of your home looks it’s best. Call Dave today for a free quote.